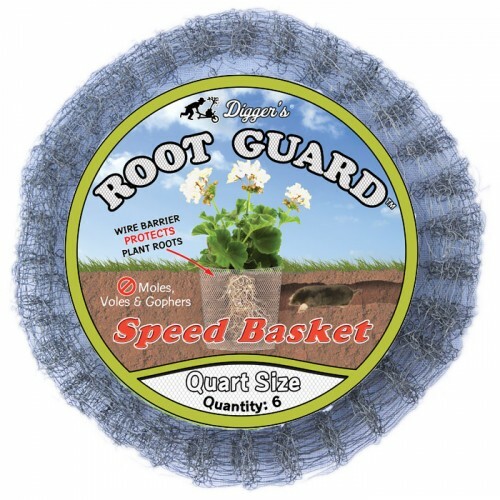 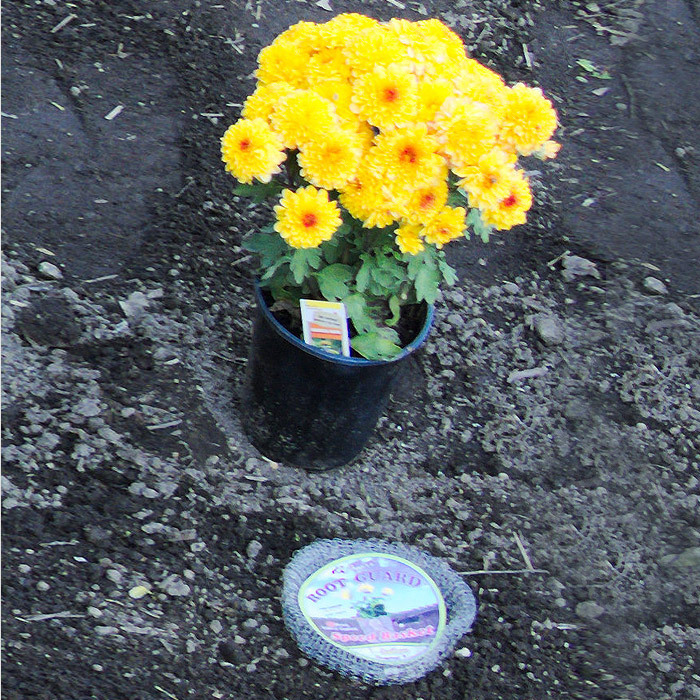 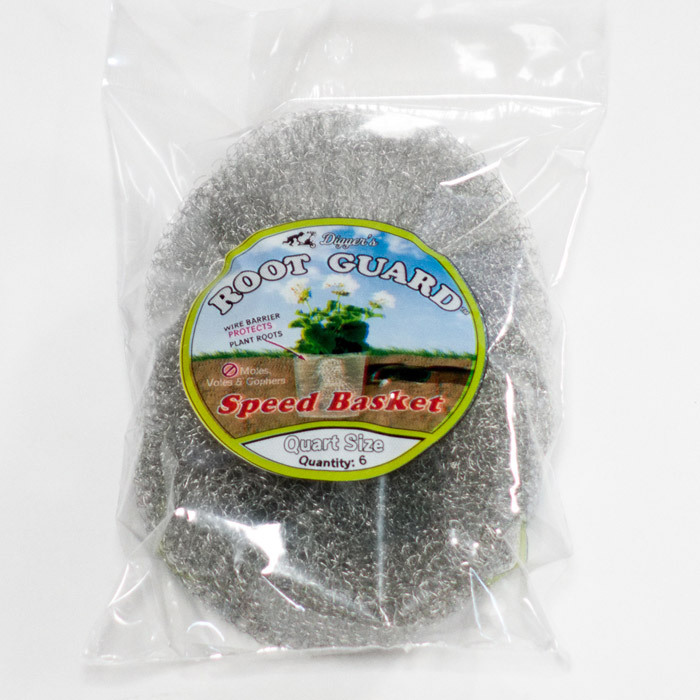 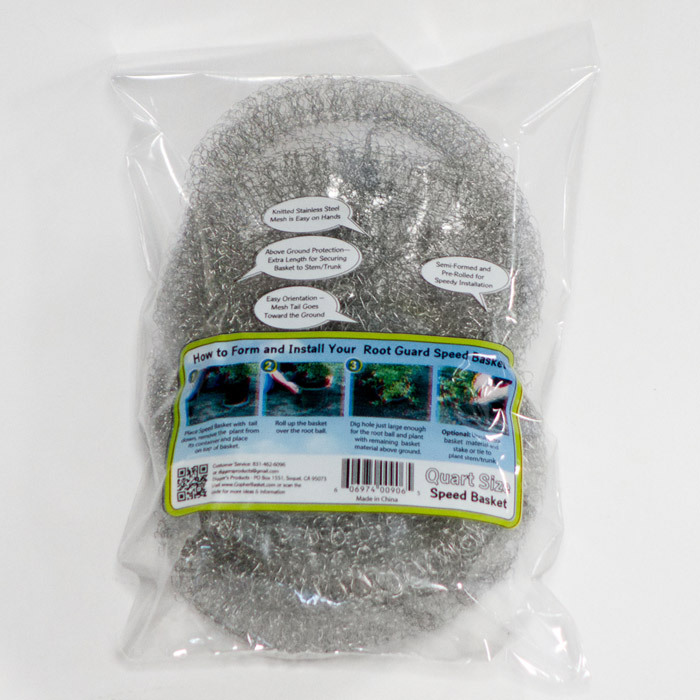 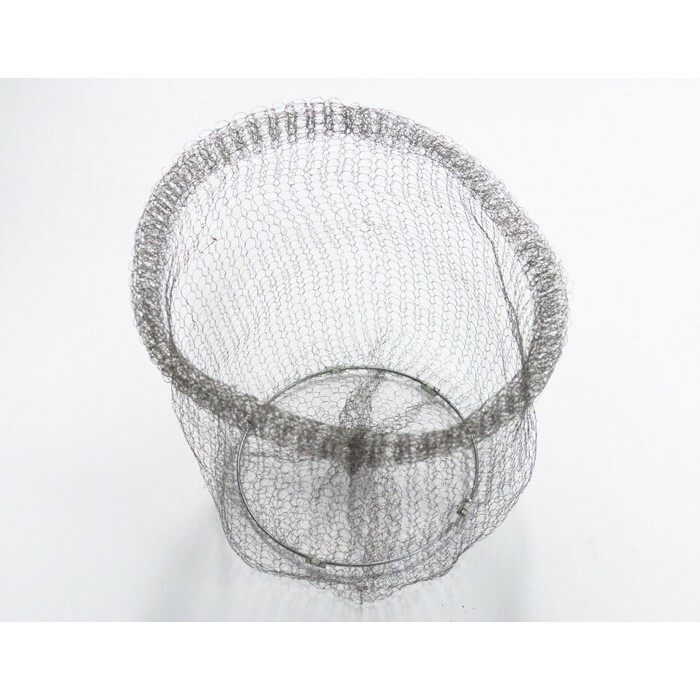 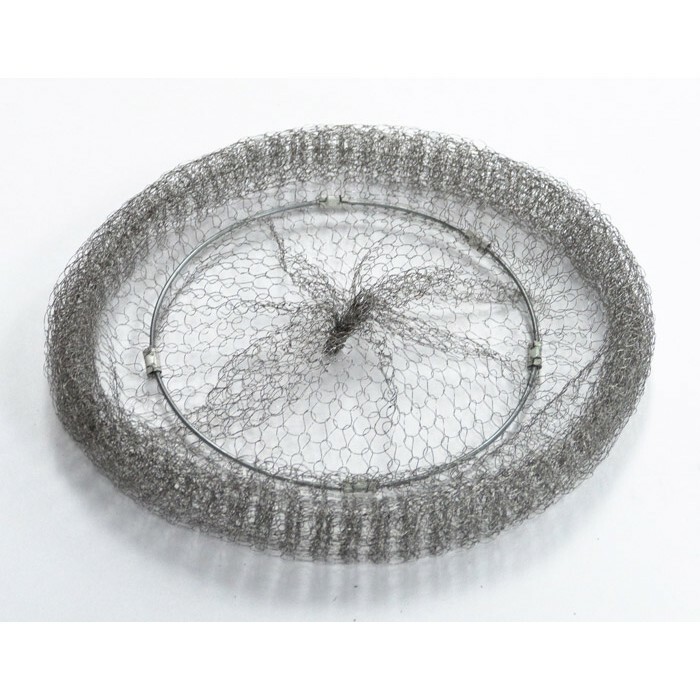 Fits root ball diameter from 3" to 6.5"
The Speed Basket is made of knitted stainless steel mesh that is designed for mole and vole exclusion in addition to fending off gophers. 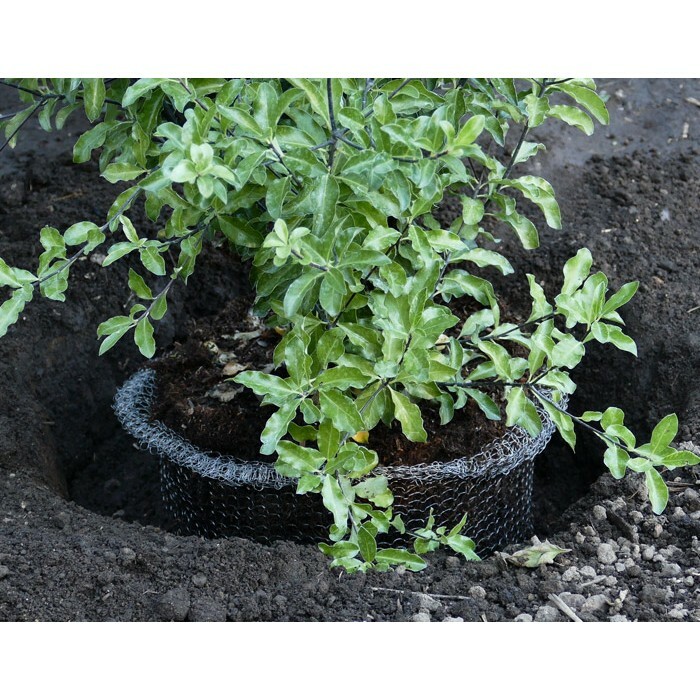 The Speed Basket, as its name implies, is made for fast and efficient planting, yet it still helps protect your plants from burrowing animals for a few years. 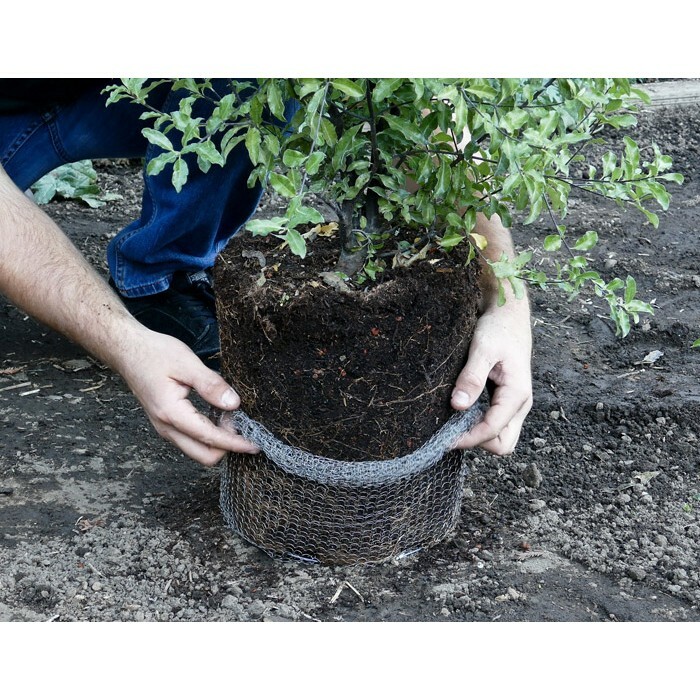 The material is soft and easy to work with, so no gloves are needed.